Total says it is awaiting word from CNPC on whether China’s state-owned energy major will take over the French oil company’s stake in Iran’s giant South Pars Gas Field. According to Press TV, Total is pulling out of the multibillion-dollar gas project after failing to secure a waiver from US sanctions which will go into effect against Iran’s energy sector on November 4. The French oil major owns 50.1 percent of the South Pars project, with CNPC taking another 30 percent and Iran’s Petropars having a 19.9 percent stake. 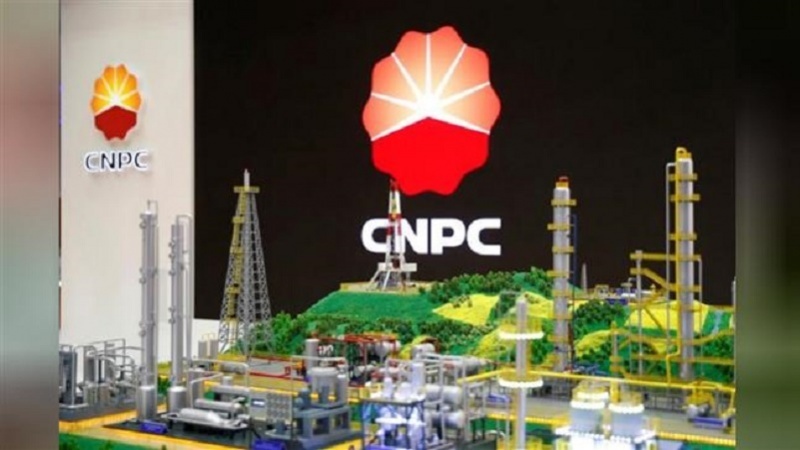 CNPC is reportedly considering taking over the majority stake from Total which signed a $1 billion deal in July 2017 to develop phase 11 of the South Pars Gas Field. The contract, signed in the wake of the landmark 2015 nuclear deal with Iran, gave CNPC the option to take over Total’s stake if it pulled out. “The contractual process is still ongoing and for our part, we have not been informed of an official CNPC position, but as we have always indicated, CNPC, a Chinese state-owned company, has the right to take over our participation if CNPC decide it,” a Total spokesman was quoted as saying Monday. Director of investment at the National Iranian Oil Company (NIOC) Mohammad Mostafavi said Saturday that the contract remains unchanged. “The role of the members of the consortium developing this project is in accordance with the provisions of the contract, and there is still no formal change in these provisions,” he told the Ministry of Oil’s Shana news outlet. IRNA had earlier quoted him as saying that CNPC had taken over Total’s share in the South Pars project. Total faced a 60-day deadline set by Iranian Minister of Oil Bijan Namdar Zangeneh to secure a waiver from the US or withdraw from the project, and the company saw it expire in July. China – Iran’s No. 1 customer – has opposed unilateral US sanctions on Iran and pledged to maintain trade with the country. “China’s commercial cooperation with Iran is open and transparent, reasonable, fair and lawful, not violating any United Nations Security Council resolutions,” the Chinese Foreign Ministry said last week.